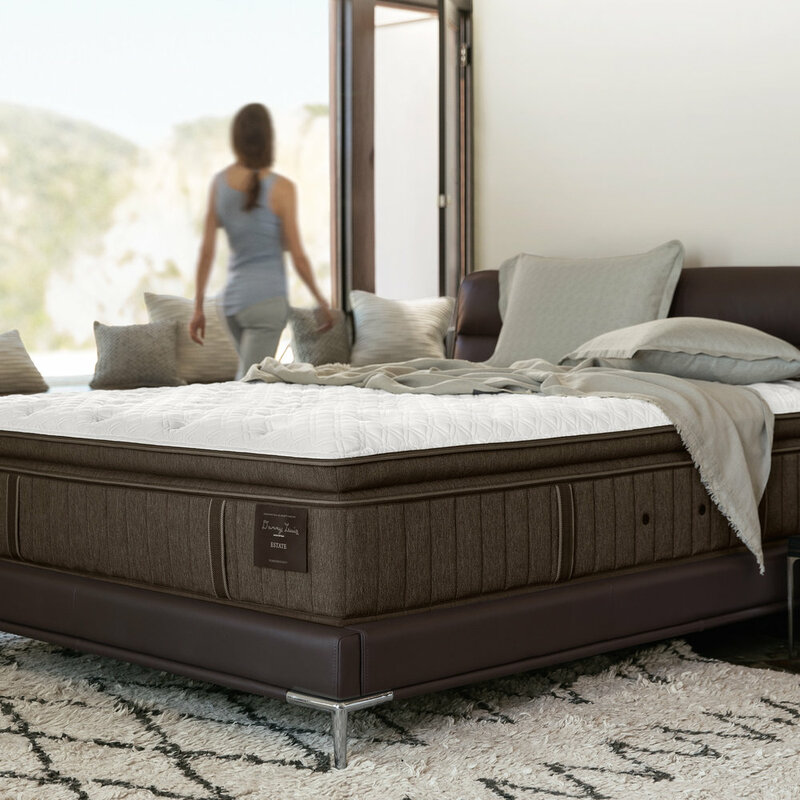 At Mattress Warehouse we focus on finding top rated mattresses for your sleeping needs. We specialize in high end luxury brand name mattresses at discount prices. Why pay full price for a mattress when you can shop with us! Major brands including Aireloon, Kluft, Sealy Posturepedic, Stearns and Foster, Simmons Beautyrest, Serta, and more! We specialize in finding the best mattresses at the right price. Our brands and stock change daily so contact us or drop by our store today to find your perfect mattress.